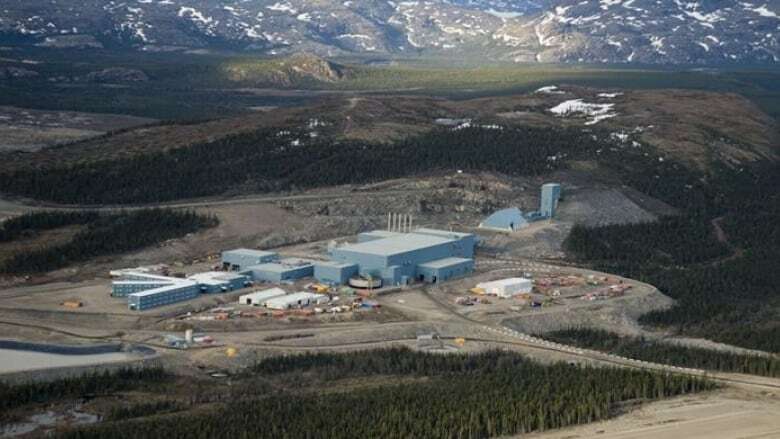 Plans to expand Vale's mining operations in Labrador are progressing as the mining giant prepares for civil construction at the Voisey's Bay site. Plans to expand Vale's mining operations in Labrador are progressing as the Brazilian-based mining giant prepares for construction at the Voisey's Bay site. 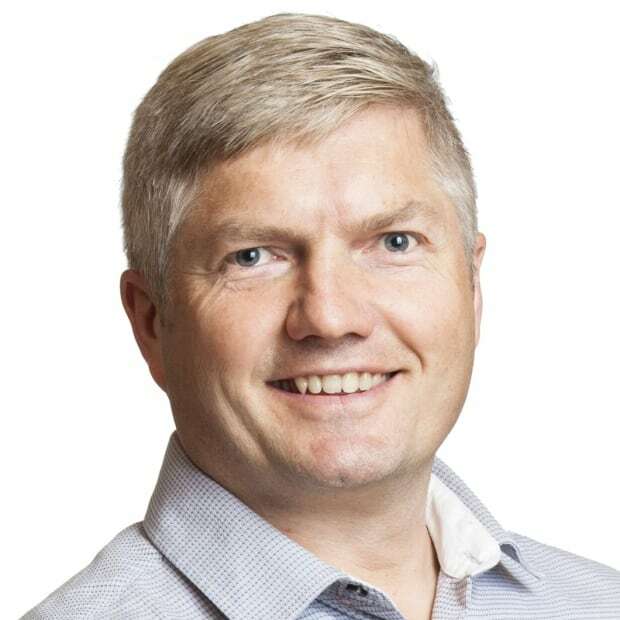 A company official says a project team is being assembled in St. John's, the procurement process is underway, and the process of selecting an engineering and project management contractor is in the final stages. Civil construction will begin this summer, Vale's Bob Carter explained in a statement to CBC News, and the new mine is expected to produce first ore in four years. "Next year we will begin the actual underground mine development work," he wrote. Vale's decision to move forward with an underground mine at its northern Labrador location is a rare gem in an otherwise struggling mining sector. The underground mine will expand the life of the operation until at least 2032, and increase the workforce at the site from 450 to 850, the company has stated. An open pit mine and concentrator located some 35 kilometres south of Nain has been in operation since 2005, producing roughly 6,000 tonnes daily of nickel-cobalt-copper concentrate. The open pit mine is expected to wind down over the next four or five years, Carter said, and operations will overlap with the new underground mine for about two years. Once complete, the new mine will produce about 40,000 tonnes of nickel-in-concentrate that will be processed into finished nickel at the company's new hydrometallurgical processing facility in Long Harbour, Placentia Bay. Carter said roughly 750 workers, including contractors, are currently employed in Long Harbour, but that number is expected to temporarily swell to 2,000 this summer as construction work ramps up again. Until recently, all that ore was processed at the company's operations in Ontario and Manitoba under a special exemption agreed to by the provincial government. The agreement requires Vale to return an equal amount of nickel concentrate to the province for processing from other sources worldwide. Two bulk shipments of Voisey's Bay concentrate has arrived at Long Harbour since late last year, and those shipments are expected to increase as production increases at the processing plant. "Any Voisey's Bay concentrate that cannot be processed at Long Harbour will continue to be sent to Sudbury and Thompson, but the quantities will decrease until such time that all Voisey's Bay production will be shipped to Long Harbour," Carter explained. The massive Long Harbour facility began operation in 2014, and is about 90 per cent complete. The facility is expected to reach 50 per cent capacity by the end of this year, Carter explained.